In for a long walk or drive? waypal finds interesting places for you to explore along the way! 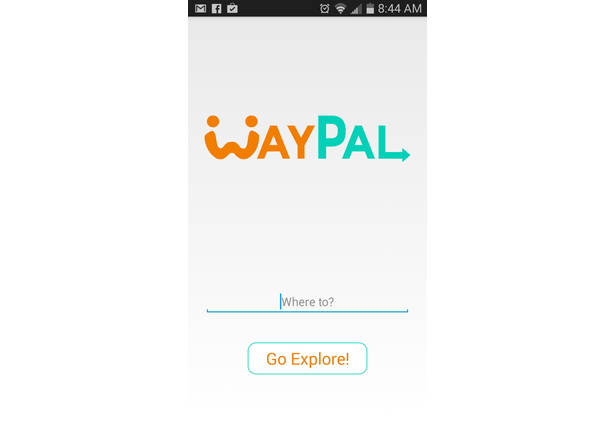 waypal is an app for the curious, for the adventurous, and for the bored. Long car rides and nothing-to-do afternoons are a thing of the past with waypal. Simply type in a destination, and waypal will find interesting attractions and historical landmarks that you might be interested in along the way. waypal takes care of your itenerary for you, and even acts as a personal tour guide, describing the history and importance of these points of interest. 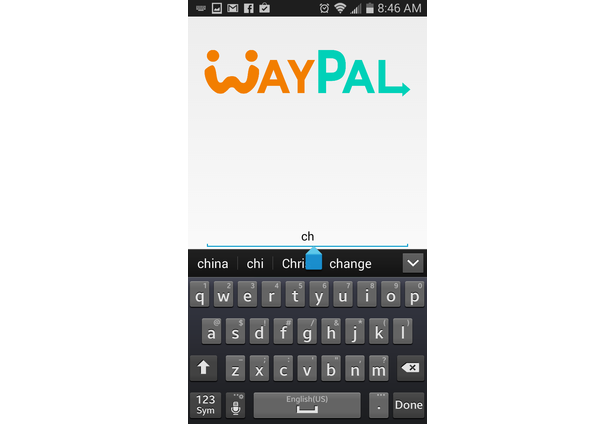 waypal even offers text to speech and voice recognition so that your trip is as hands free as possible.waypal is an app for the curious, for the adventurous, and for the bored. Long car rides and nothing-to-do afternoons are a thing of the past with waypal. 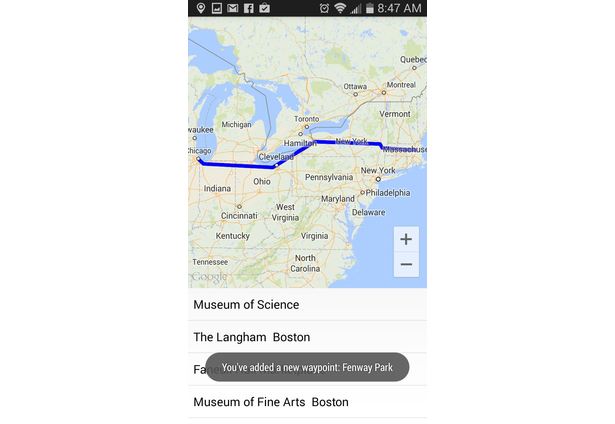 Simply type in a destination, and waypal will find interesting attractions and historical landmarks that you might be interested in along the way. waypal takes care of your itenerary for you, and even acts as a personal tour guide, describing the history and importance of these points of interest. 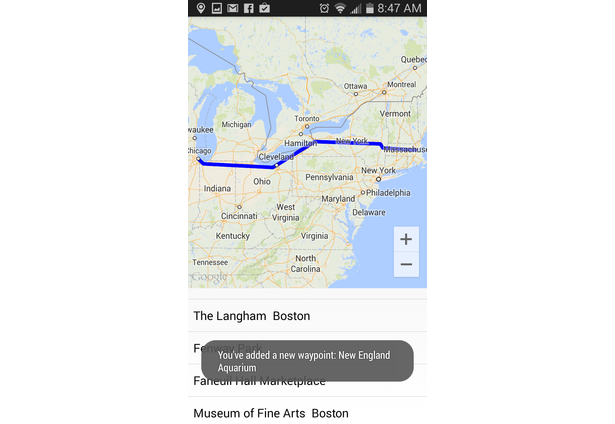 waypal even offers text to speech and voice recognition so that your trip is as hands free as possible. Comments for this submission are closed. View the software in michaelx's portfolio to continue the conversation.